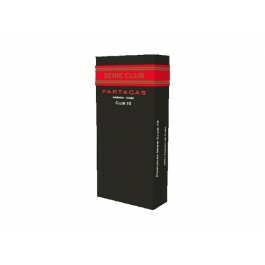 The Partagas Serie Club is a tasty medium-to-full bodied cigarillo, 3.8” (96.5mm) long, of 22 ring gauge, and comes in 10 packs of 10 cigars. 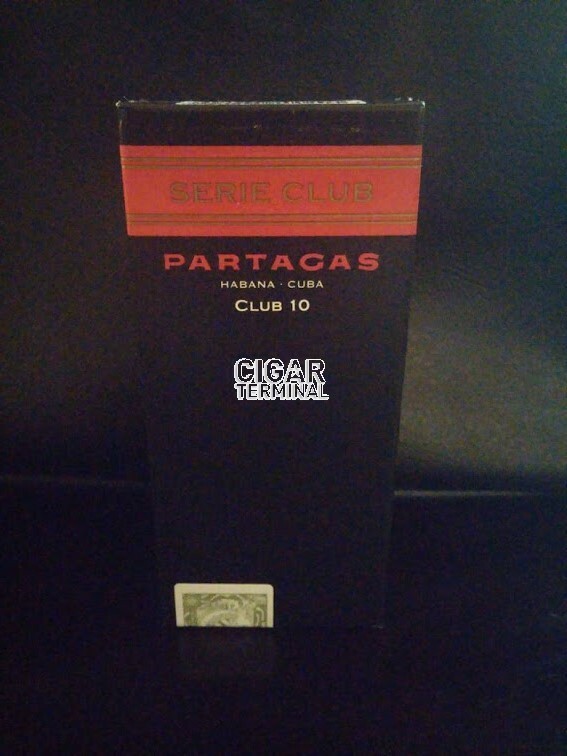 A very small cigar from Partagas but certainly not lacking in character. Easy fit in the pocket for a quick outside smoke. 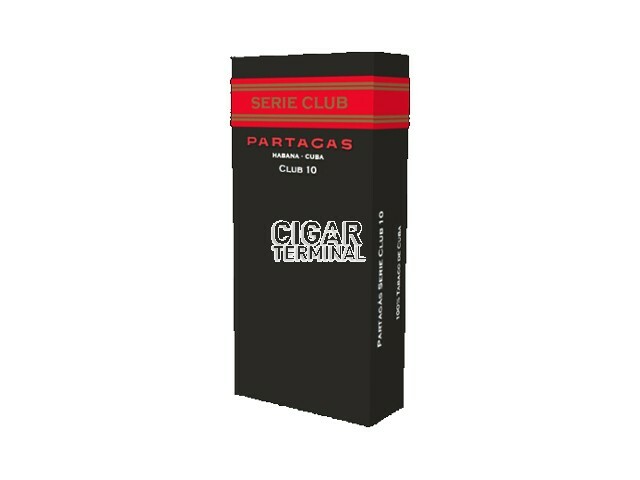 Also a very affordable cigarrito, that never disappoints.